Capital Air Services – A specialist provider of helicopter charter flight services an management across the UK and Europe. Royal Ascot is upon us with many choosing to experience the ultimate thrill of arriving by helicopter. 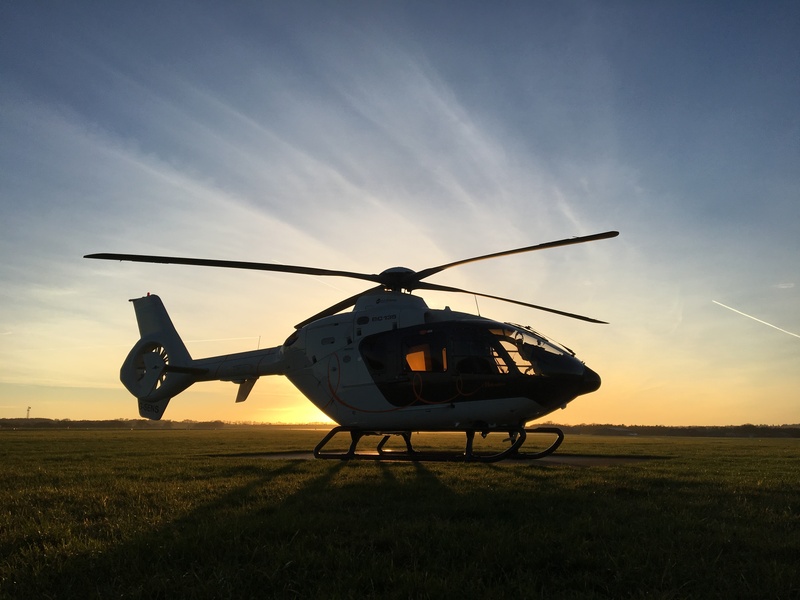 The Goodwood Festival of Speed is also a very busy time for helicopter charter and we are already taking bookings for this event in August with so many people being attracted to this huge event – an intoxicating mix of cars, stars and motorsport royalty. Capital Air have been a part of the adrenaline and cool crowd flying one of top the headline acts to the Isle of Wight Festival.